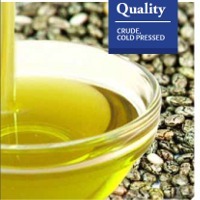 Browse other-edible-oils suppliers by country and region. 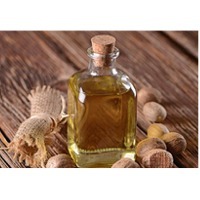 Sunflowercotton seed oil is a cooking oil extracted from the seeds of cotton plants of various species, fatty acid profile generally consists of 70% unsaturated fatty acids (18% monounsaturated, and 52% polyunsaturated), 26% saturated fatty acids. 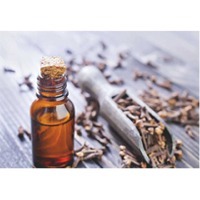 Cotton seed oil has a mild taste and appears generally clear with a light golden color; this oil has a smoke point of about 450 f (232 c), and is high in tocopherols, which also contribute its stability, giving products that contain it a long shelf life. 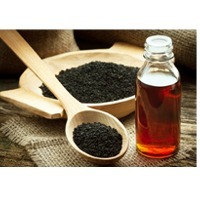 Benefits: It is considered as one of the most popular cooking oil in kitchen all over the world. Used for variety of ways such as dressing salads &deep frying numerous food items. 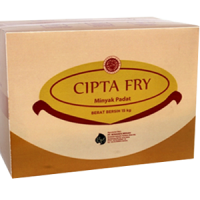 Contains high amount of antioxidants which are essential for good health. 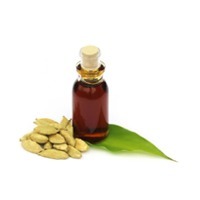 Rich in vitamin e like antioxidant which is important in fighting free radicals. Low in trans fats. 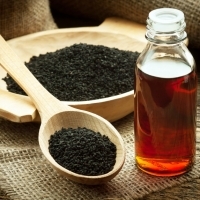 It has light neutral taste that is loved by people who do not like oil with strong flavours. 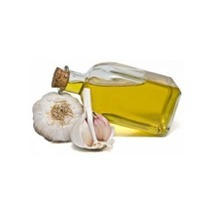 High oxidation resistance which makes it ideal to be used for salad dressing. 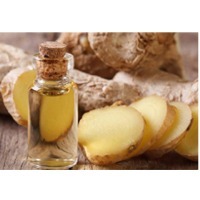 It reduces the chances of cardiovascular and heart issues such as stroke, clogged arterial condition, and heart attack as well. It also helps a person who is looking to lose weight. It's an essential ingredient in making dust control sprays too. Being a good source of essential fatty acids fish oil carries two important contents called EPA (Eicosapentaenoic acid) and DHA (Docosahexaenoic acid). 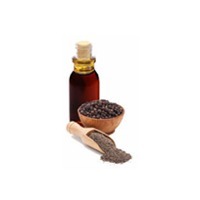 These two Omeg-3-fatty acid contents commonly having the PUFA nature decrease the cholesterol levels in the arteries and there by reduce the risk of heart disease. Fish oil also is found to be the cheapest source of vitamin A, D and E content. Fish oil supports the growth of animals at least equal to that of any other source of fat in the diet. 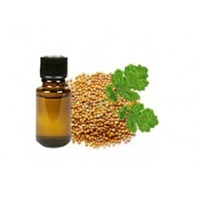 All the members of essential fatty acids have shown growth promoting factors in animals. Fish oil finds its application in feeds and also used for its medicinal value in pharmaceutical and scientific research areas. Fish oil also finds its application as drying oils, varnishes and also in paint industries. Further it is used as a greasing agent and also as water proofing agents. 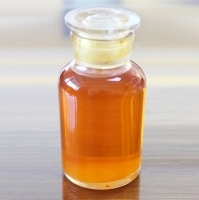 Specification Parameter Value Free fatty acid value3% max Acid value 6% max Moisture 1 % max Iodine value 145- 150 max Saponification value185-190 max Eicosapentaenoic acid15 % min Docosahexaenoic acid6 % min Special specifications available upon customers' requirements. Short on time? 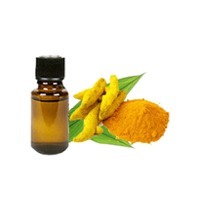 Let other-edible-oils sellers contact you. 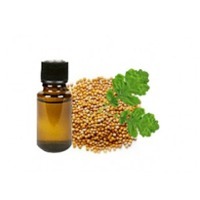 Essential oils, floral waters, floral absolute oils, carrier oils, spice oils.